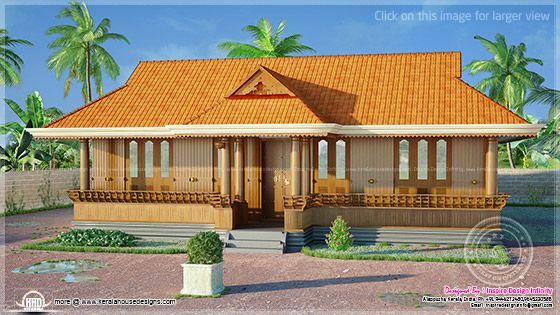 1250 Square Feet (116 Square Meter) (139 Square Yards) Nalukettu home in Kerala. Designed by Inspire Design Infinity, Alappuzha, Kerala. Total Plinth area is - 1250 Sq.ft. 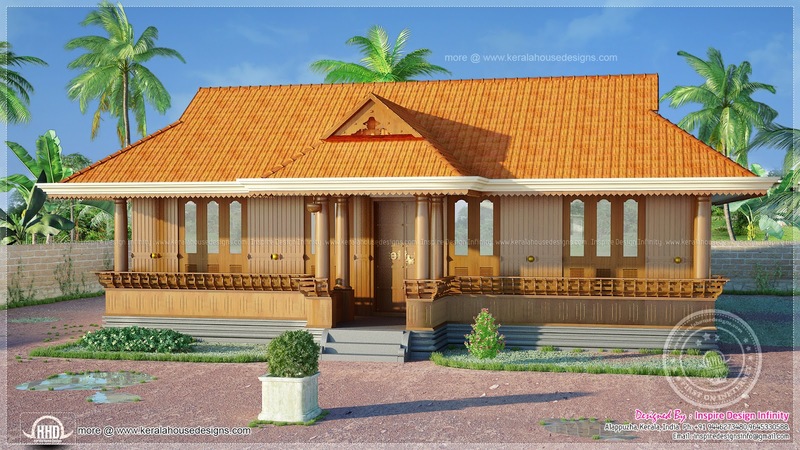 5 comments on "1250 square feet traditional nalukettu home"